Let’s face it, when it comes to Oscars sometimes the dresses are the most interesting part of the night. It’s really interesting when you sit at home in front of the TV and watch who really put on their A-game, and who probably should hire a new stylist for next year. So, we’ve wanted to put all memorable dresses into one place and that’s why we’ve made this list of Top 10 Best Oscar Dresses of All Time. 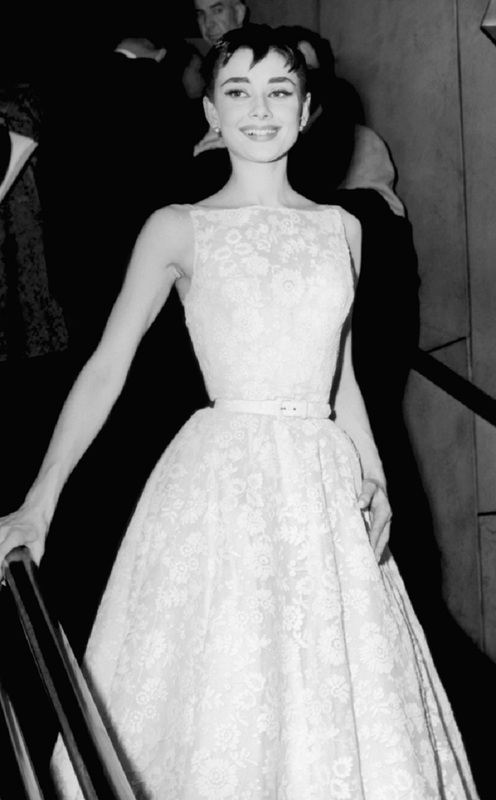 From Audrey Hepburn to Halle Berry, we’ve got you covered with all-time favorite’s gowns! Enjoy the view and let us know if we’ve missed something? !